As a retailer, you have a lot to think about. From designing your store to creating the best online experience, it can be easy to overlook the important aspect of audio. Many retailers don’t fully understand the importance of choosing the right music for business. It’s more than just white noise or a way for your employees to listen to their favorite tunes throughout the day. The music you play in your retail store can have a huge impact on customers. 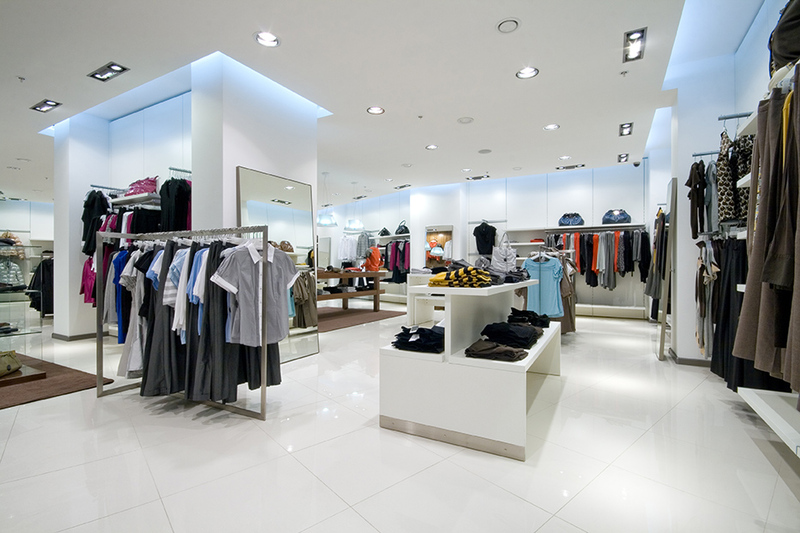 It can turn people away, or it can bring people into your store and keep them there longer, resulting in increased sales and a loyal customer base. Whether you’re a small, independent retailer with just one location or a large corporation with hundreds of locations spread out around the country, choosing the right music for business is essential. It’s also easy when you partner with a commercial audio partner (like PTG) who can handle every aspect of selecting and coordinating branded music for your store. Creating customized music for business is a specialty, and professionals can help you develop a retail music program that keeps your customers happy and increases sales. Customized retail music is music for businesses in the retail industry that engages customers and brings out the essence of your brand. While it’s impossible to say that a certain song or type of music can directly lead to a sale, not having the right type of music has been shown to result in decreased sales. A completely silent store can make shoppers anxious and encourage them to get out as soon as they can instead of staying to shop for a while. In contrast, playing the right music for business that’s branded to your location and store can bring people in who might otherwise overlook it. 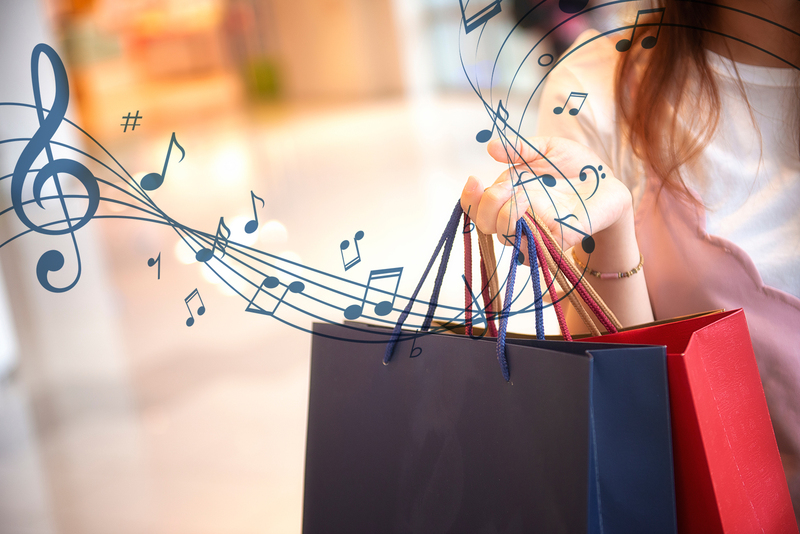 To get the most out of your customized retail music, research your customers to understand what motivates them to walk into a store and, just as importantly, what motivates them to return to that store for repeat purchases. Think about who shops at your store and when to capture their moods. Learn what motivates them to leave their homes and go into a brick and mortar store. Understanding this sort of research is how you develop branded audio. Branded audio essentially means audio that’s designed specifically for your brand, connecting customers to your brand on an emotional level. It’s the sort of thing that isn’t obvious, as in it won’t distract your customers or take away from their shopping experience. But if it’s missing, your customers will notice an obvious gap in their shopping experience. When done well, branded audio pulls your customers in, feeling the vibe of your store and seeing products in another light. Shoppers linger, enjoying the environment, and might even feel encouraged to try food they normally overlook or try clothes they’d otherwise never consider wearing. The benefits of branded audio don't stop there. You can read a more in-depth look at branded audio here. Aside from branded audio, your retail music can be customized in several ways. A sound system can be set up with full control over what type of music your customers hear based on several points, such as your location, the mood you want, the day of the week, and how many customers are in the store. You’ll be able to enhance your customer’s sensory experience in a multitude of ways, including preventing song repeats, controlling the volume, and changing the playlist based on traffic with the click of a button. 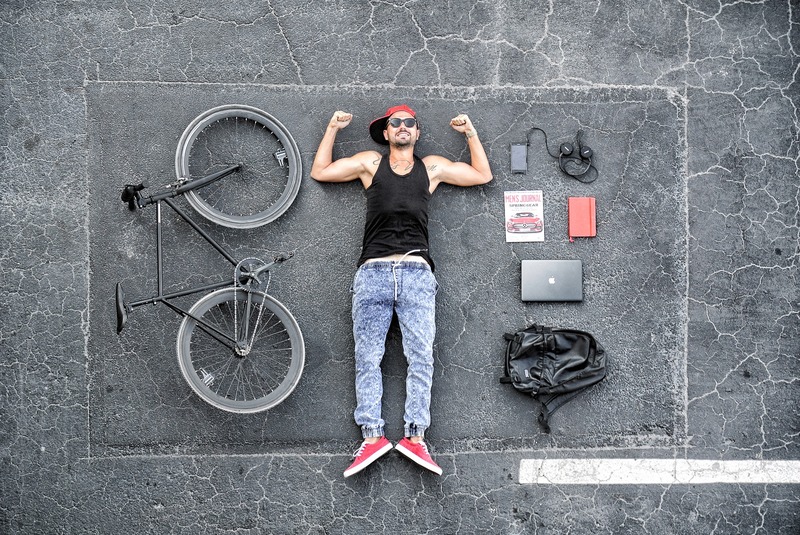 Here’s a closer look at how you can customize the music for your business to effectively engage with customers and build a playlist that highlights who you are as a brand. Your customized retail audio can automatically switch your music or playlists depending on whether you have a lot of people in the store or just a few. This sets the mood for customers. You might want something that’s more up tempo during high traffic times, while slower times might call for a playlist that’s calm and mellow. Your customized music for business can automatically turn the volume up or down based on the amount of people inside the store. This way, you won’t have loud music blaring when you only have a few people in the store, and music that’s too quiet to hear when your store has a lot of traffic. Automatic volume control keeps your employees from having to worry about turning the music up or down as the traffic increases or decreases throughout the day, giving them more time to focus on engaging with customers instead of playing DJ. Your customer base might change throughout the week. You could see one group of shoppers on weekday afternoons, and an entirely different group on weekends. Customized music lets you create custom schedules, so you can set the mood depending on the time of day and day of the week. Understanding traffic patterns will help you get to this level of customized playlists, so you always have the most optimized music for business playing. Add playback control to your cash register to eliminate the need for app switching. This can simplify the process of getting the right music playing at the right time, since it can be done directly from the cash register. If you’re a large retailer with several locations, you can create playlists that highlight the unique experiences of the people who shop at each location. After all, different locations have different vibes. A retail location in a busy urban area might want to play music that’s hip and trendy, while a retail location in a business district might want to play music that’s more grounding and relaxing. Getting the right music for your business based on its location is essential for making sure your customers have an enjoyable shopping experience. Understand the importance of having the right music for business to attract new customers and keep them coming back. In addition to increasing sales, customized music for businesses makes it easier than ever for you to always have the right music playing. Rest assured that customers won’t be exposed to music that’s offensive to them while they’re in your store, and you won’t have to worry about adjusting the volume depending on how many people are in the store at any given time. If you’re ready to increase sales and improve the shopping experience for your customers, we’re here to help. We’ll set up your customized music so all you need to worry about is running your business and taking care of customers. The PTG team can help you create the best music for business based on your specific retail model, location, and customer base. Contact us today at 248-668-3100.